You have just found the place to bring back your childhood memories from the 70’s, 80’s, and 90’s. 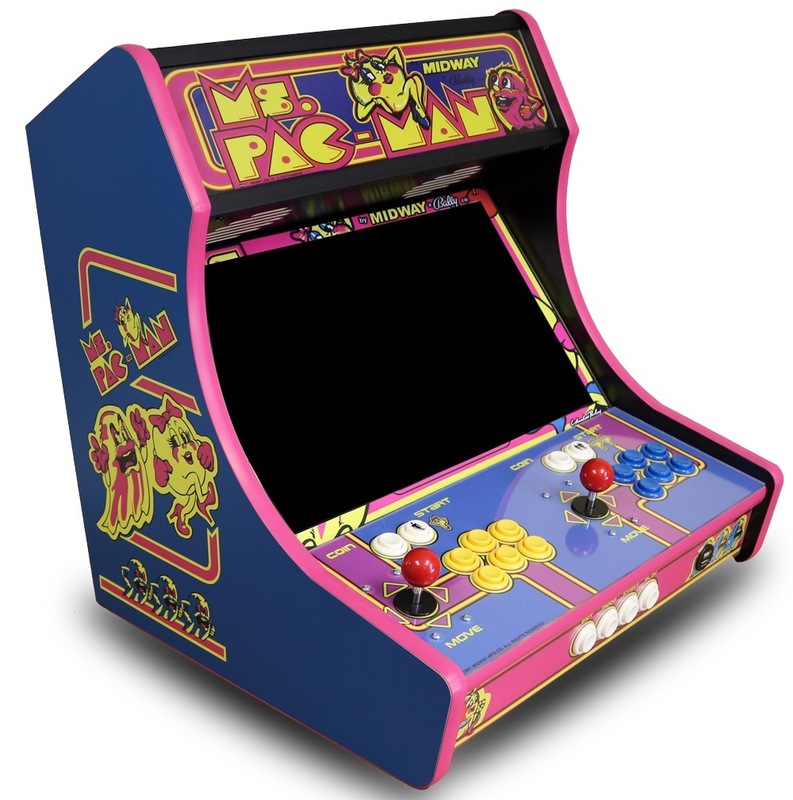 Today we specialize in quick assembly or complete arcade, control panel, and virtual pinball kits. In 2010, learning about emulation and being able to play games from my childhood I wanted to share that with my own kids. After researching countless forums, software packages, and hardware vendors all I learned is exactly how complicated and confusing the process was. After going through the huge learning curve we built our first family arcade “MAME” cabinet. With the experience, we set out to create a place where all the information and products were housed making it easier for fellow gamers wanting the arcade experience and memories from their past at home. We now are apparently “retro” gamers which is a cool way to say older. So take a look around at our guides, products, and videos for inspiration to create and share what you loved as a kid. Quick turnaround of individualized products because we do everything in house from precision CNC cut cabinets with innovative ease of assembly, vinyl printing/laminating, and complete component kits. Video guides for every step both hardware and software so you get the showpiece of your dreams and get playing fast. We frequently feature new videos on our YouTube channel.